Phnom Penh has recently revitalized itself as The City of Charm and is growing in chic: old French colonial buildings transformed into fashion houses, restaurants, or boutique hotels; edgy bistros line the riverfront that now has a growing night market; galleries owned by established and budding artists; a vibrant nightlife; and better infrastructure. An active trading port in the past, Phnom Penh came under French colonial rule from 1863-1953. It became the capital of Cambodia in 1866 and continued to flourish in the 50s and 60s until it was evacuated by the Khmer Rouge in the mid 70s. 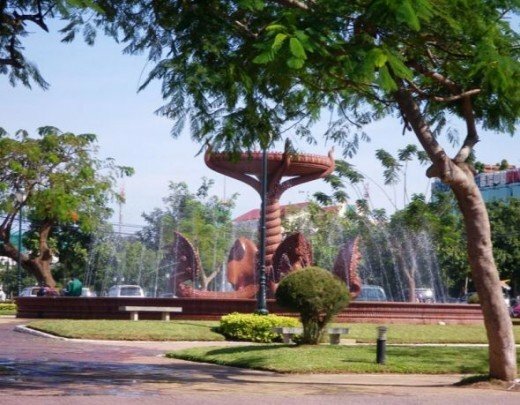 In the 80s, Phnom Penh once again gained its significance as the center of the country and continued since to experience rapid change and development. 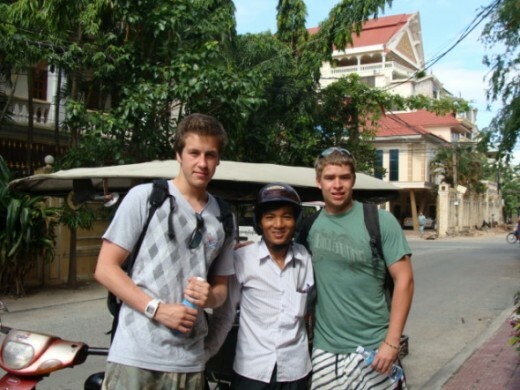 Foreigners touched by the Penh's charm, never leave. 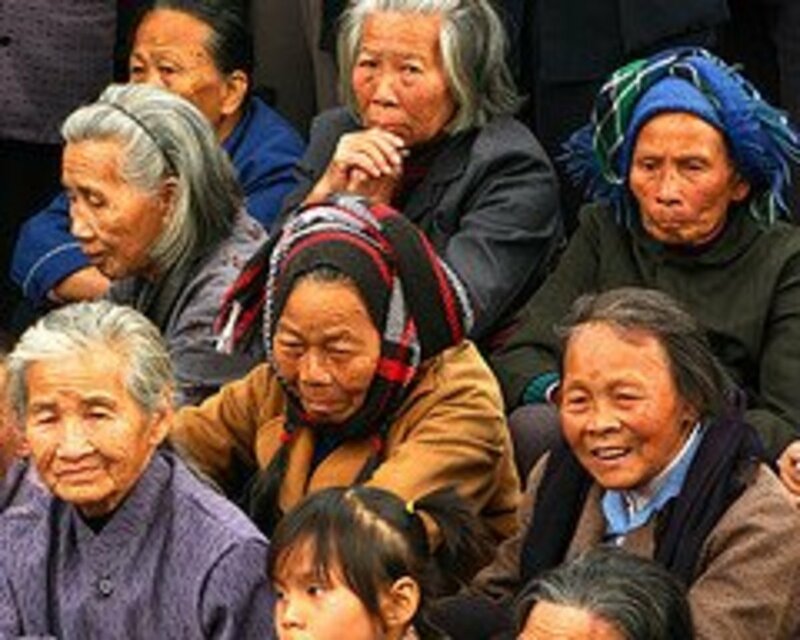 The pace of life and the excitement of this rebuilding capital seems to gather them. Get here soon, or you will miss one of Asia's great bargains as it moves up the cost stairway. Change is happening and development is fast on its way so come come now while it's still a bit unique and VERY affordable. Chaktomuk is the name used by Cambodians for this riverside area in Phnom Penh where the 3 rivers meet, the confluence of the 4 rivers, the Upper Mekong, the Lower Mekong, the Tonle Sap and the Bassac. When you visit Phnom Penh, take a walk here or even better, stay in one of the hotels on the riverside (Sisowath). As you stroll, take time to visit the Sisowath temple. This temple is very popular to the local Khmer who come and offer lotus flowers, pray and buy some birds which they let free. The Riverside is full of life and worth a stroll. There are dozens of stores that sell the traditionally woven silk and cotton scarves. There are restaurants spilling out into the street and the range of food is amazing! Have a drink of the local beer, Anchor or Angkor, and enjoy the meeting of the rivers and the constant traffic both in the rivers and the streets. Experience the night life. There are so many al fresco restaurants and bars where one can enjoy a drink and a pleasant evening. The legend on the founding of Phnom Penh tells of an old lady, Duan Penh, living around the 14th century in Chaktomuk. 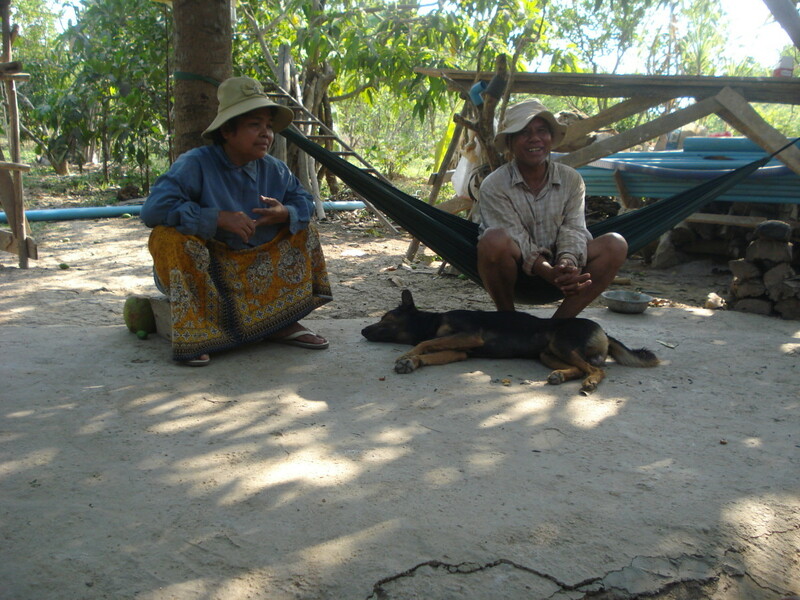 Penh, while gathering firewood on the banks of the Chaktomuk, spotted a floating koki tree. She fished this from the water and inside the tree she found four statues of Buddha and one of Vishnu. To honor these statues, Penh built a shrine on a small hill at the site where Wat Phnom is now. Because of this, the area around the hill where Penh built the shrine became known as Phnom Penh. Phnom in Khmer means hill. The discovery of the sacred statues was taken by many at that time as a sign that the capital which was then in Angkor be moved to Phnom Penh. That is how Phnom Penh became the capital city. Duan Penh's statue is at Wat Phnom, one of the oldest temples in the city. 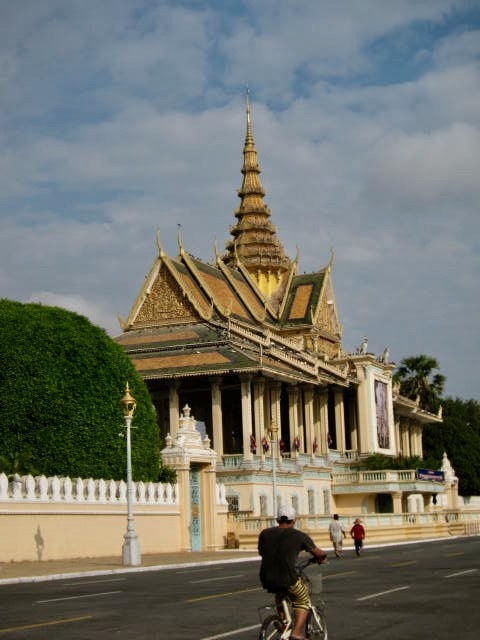 Phnom Penh is dotted with wats or pagodas or temples but 5 of these are the most historic. Wat Phnom, the oldest is a very important place of worship for the Cambodians who flock to this place everyday to offer flowers and food, light incense and pray. Wat Langka as the name suggests was built not only as a sanctuary for The Holy Writings but as the meeting place between monks from Cambodia and Sri Lanka. Wat Botum is very ornate and houses the towering Buddha's Relic Stupa. Established in the early 15th century, Wat Koh occupies a prominent place at the center of the city. Considered the oldest Buddhist foundation in the city, Wat Ounalom is home to the Buddhist Patriarch. As it is located on the riverfront, the popular tourist area, you can easily go in and if you're lucky, you can have a peek at some of the Buddhist rituals and ceremonies. 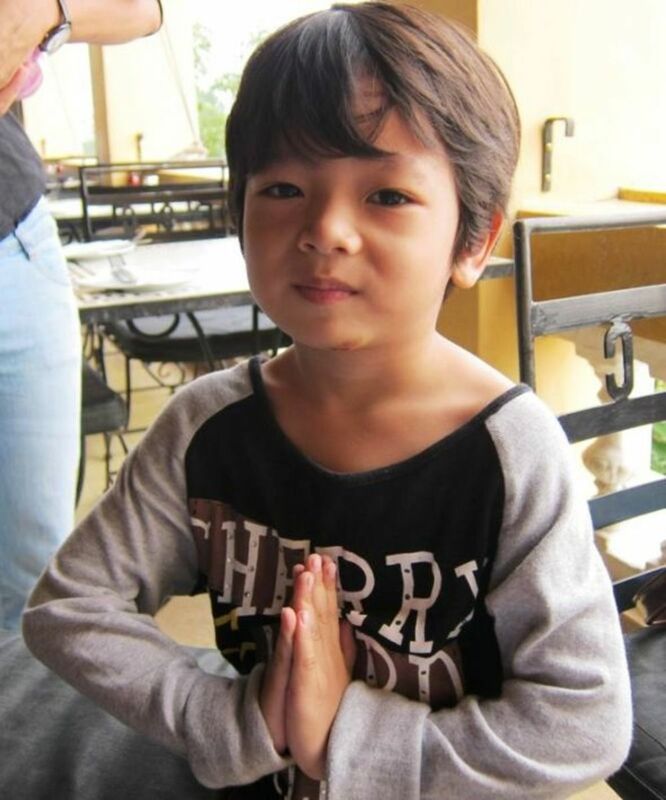 You can pray to Buddha, talk to the monks or learn meditation. In Wat Phnom, the oldest Wat, you can Ride Sambo, the Elephant. Don't miss this one. If you don't like to ride, just feed him. Sambo just celebrated his 50th birthday last year. He works in Wat Phnom giving tourists a ride as he walks around the temple in the midst of street traffic. 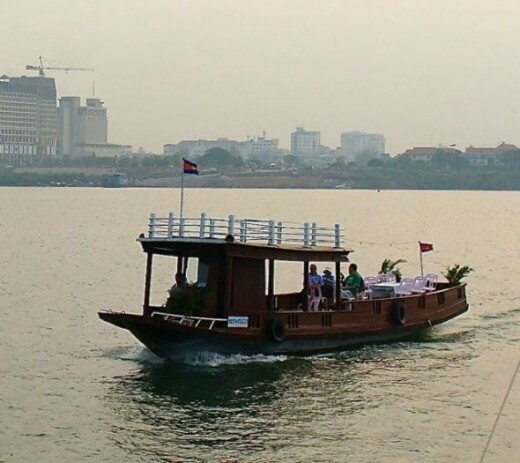 Sambo has lived through Phnom Penh's history and the city has given him a special place to stay close to the river. So, you will see Sambo walk to and from work each day. Sambo has now passed on but other elephants are there to take his place. Spend one full day in and around the Royal Palace and Museum. Built during the French rule, these classic old colonial French buildings grace Phnom Penh's river bank and are just stunning. 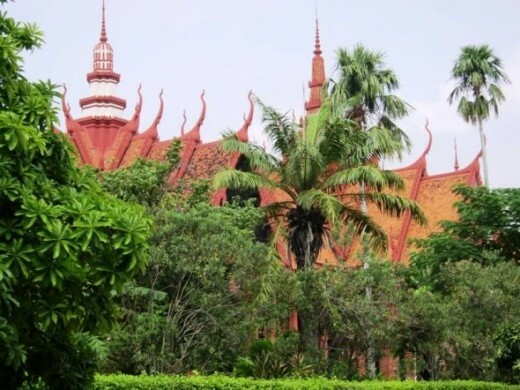 The Royal Palace is a series of buildings and monuments each housing interesting relics and royal artifacts and showcase Cambodian art and culture. The Silver Pagoda must not be missed not only for its silver floor tiles but also for the Emerald Buddha. In one of the featured Khmer houses inside the palace grounds, you can try playing Cambodian musical instruments with some of the palace musicians. Dress appropriately (sleeves and pants below the knees) and observe the rules when visiting this place as some of the buildings are sacred places and temples where local people come for pilgrimage and worship. 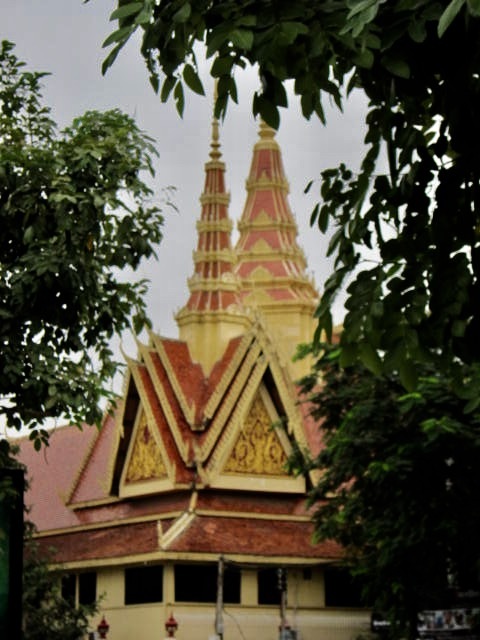 Although Phnom Penh is now seeing many high-rises, it still has some of the old Khmer homes and Cambodians have started to preserve some of these old relics. 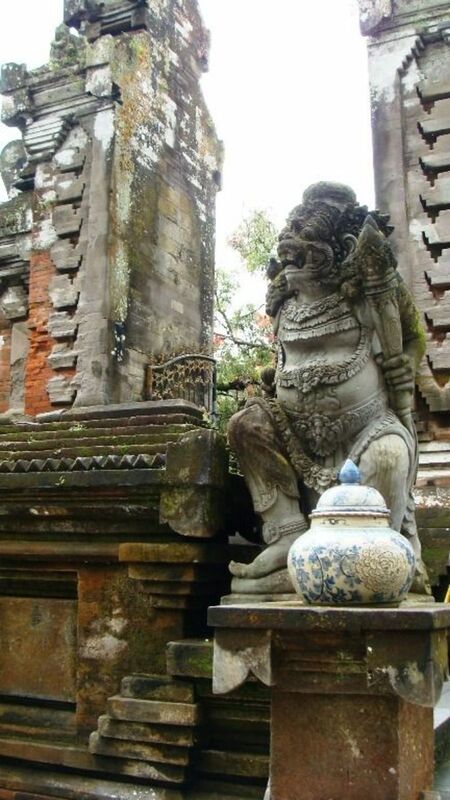 Many of the buildings still have traditional details typical of the Khmer style. The National Museum shows well this Khmer architecture. It is also the best repository of Angkorian artefacts and also rare pieces from other periods. Galleries and ateliers where Khmer artists carve traditional stone crafts abound the streets outside. You can buy some original art at incredible prices, too. But dotting the city are also influencing the Khmer architecture is its colonial past. French colonial buildings abound near the Royal Palace, around the post office square, and Wat Phnom area. Prominent of these are the Royal Palace and Museum, the Post Office, the old Royal Villa and the current office of UNESCO. To visit one, you can go for dinner at Van's which was formerly the Banque de l'Indochine. Look on the ground floor for the old bank vault. And don't miss the domed market structure, Phsar Thmey. Phnom Penh has had an active art community under the royal patronage which dwindled during the Khmer Rouge period. There is energy being put into reviving this. 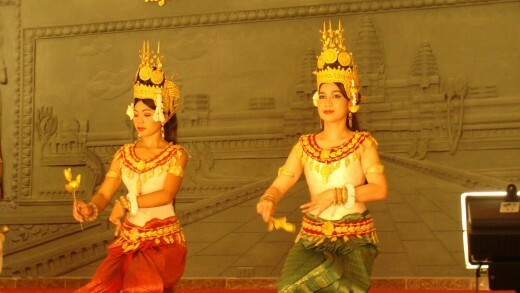 There are some traditional performances such as the Apsara dance, shadow puppetry, drama and circus. Sovanna Phum Art Association offers regular performances and proceeds go into reviving these age old art traditions. Go and watch one of these performances. There are several restaurants and theaters where you can go. Even the TukTuk dirvers know where to bring you. Come to Independence Monument in the morning and enjoy jogging with the locals. While you're there, ask one of the monks on their morning begging to bless you. Make sure to take off your sandals, put your hands together in your chest and bow. Don't forget to give some change. Come back to the park again in the evening and just rock yourself with hundreds if not thousands of people dancing to the music. You can just join any of the groups. 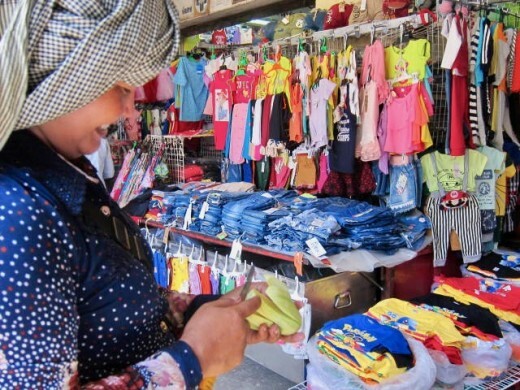 In Khmer, Phsar is a market and Phnom Penh has great traditional markets that are really fun. Some of these, like the Phsar Toul Tompong (Russian Market) and Phsar Thmey (Central Market) are very popular to tourists as they are colourful and filled with better products, too. You can find the over-runs from the garment factories so Gap t-shirts, J Crew, Aeropostale, Abercrombie, the Children's Place, and Eddie Bauer pants abound. There are endless stacks of silk and hand woven cotton scarves, silk fabrics, cushions, bags and accessories. Amazingly inexpensive, these two markets are part of every tourist itinerary in Phnom Penh as they not only offer the avid shopper lots of really inexpensive souvenirs but also glimpses of the local culinary culture from deep fried cockroaches to sparrow like Colonel Saunders imitations. You get even more of this local color in the even more traditional markets (Olympic, Kandal or O Rousey) not frequented by tourists but just as lively and more colorful, as Cambodians buy their everyday needs from these places. 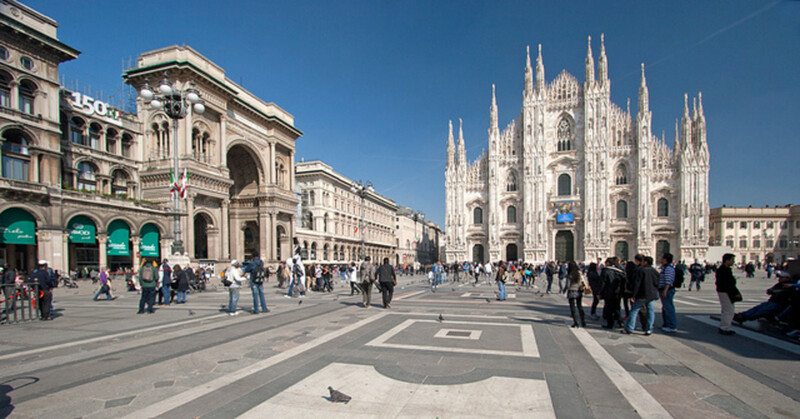 In fact, when you take a walk in the city, you often come across street or neighborhood markets. From pots and pans to cloth and shirts and every tropical vegetable and fruit imaginable....they sell them all....at really local prices. But if you are only visiting, try exploring any of the following....AND TAKE YOUR CAMERA! 800. That is the number of registered restaurants in Phnom Penh. But multiply this number by 3 to include the unregistered ones. And everyday, more restaurants are opening attracting customers with big discounts. Customers are happy but many restaurant owners are complaining. Since the Government approved a decree on standards for the restaurant industry, the restaurants have kept up. Right now, the food and service in some restaurants are exceptional and training goes on. Have lunch at Friends or dinner at Romdeng. You can see the ones delivering the service identified as teacher or trainee. But, this is not the norm. Still, the choices for those who are not picky are many. For Khmer food, nothing can beat the ambience and quality at Khmer Surin. For international food, there are several upscale restaurants like Van's located in an old colonial building which used to be a bank, Topaz, Le Residence, Pacharan, Malis, Wine 1 and some of the many restaurants at Naga World. Then, there are the more trendy choices which has proliferated the streets of BKK. And the familiar ones like the FCC and Comme a la Maison where you can have breakfast that reminds you of your Mom or Grandma. For those who are traveling on budget, not to worry. For a dollar, you can have a hearty plate of noodles or a big bowl of noodle soup. Bread, here, is one of the best in the world. Thanks to the French. And, if you want to learn how to cook Khmer food, go to Frizz at St. 240. 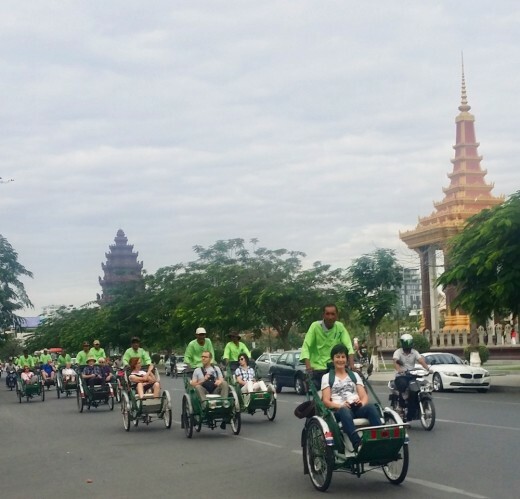 This is one of my favorite things to do with guests in Phnom Penh...take them on a tuktuk drive along the Monument through the palace and the river front. If you are lucky, you will see groups doing line dancing in the midst of the multicoloured dancing fountains around the monument. From the Monument, go through Naga World as there is always a band in the Lobby of this hotel. What is remarkable though is going through the park in front of the hotel. You will see many locals sitting with friends around some snacks singing to the music the band plays inside. What a way to enjoy the evening. Then, you go through the Royal Palace which is lighted fully during festivals. Proceed to the riverfront and have a drink at the FCC (Foreigh Correspondents Club) to cap the evening. During big feasts, you can sit and enjoy the fireworks. Three rivers intersect in Phnom Penh, the Mekong, the Bassac and the Tonle Sap. In Sisowath, there are many boats and you can rent one of these. There is no fixed price so you need to bargain. They do serve food in some of these boats but you can bring your own as well. It is good to cruise the rivers in the evening as you can take some sunset shots. How did you feel after visiting it? 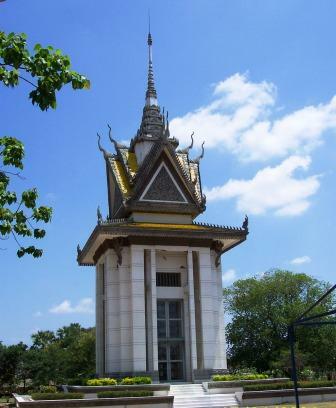 15 kilometers southwest of Phnom Penh stands the Choeung Ek Memorial, a stupa containing the remains of those who were killed during the Khmer Rouge Regime. Popularly referred to as the killing field, brutal executions of more than 17,000 men, women and children took place here. 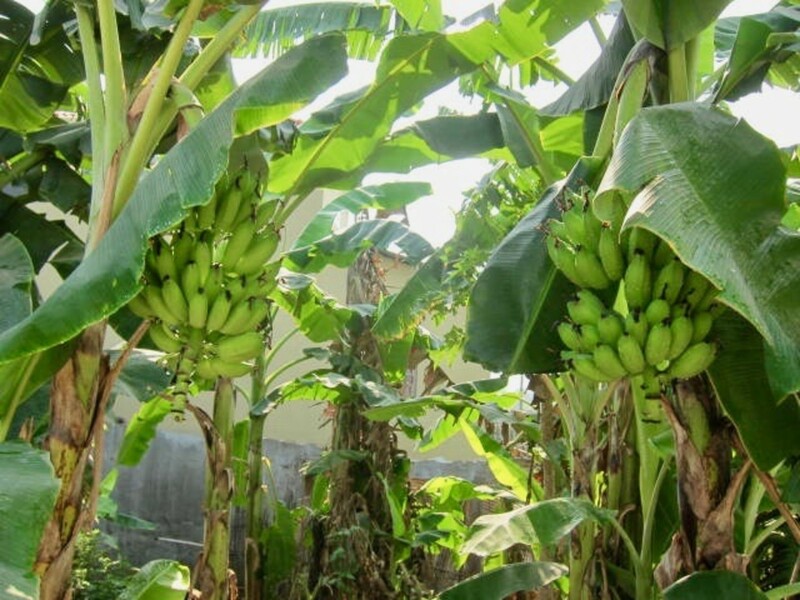 Shown in this place is a short documentary showing how Phnom Penh was evacuated by the Khmer Rouge and how they marched the people of Phnom Penh to the countryside to learn once again the traditional life attached to the land. You must have seen this movie or heard about it. It won three academy awards. This British film on the Khmer Rouge reign in Cambodia, featured scenes of the Toul Sleng prison. The film was based on the experience of a Cambodian journalist, Dith Pran and his American journalist friend, Sydney Schanberg. If you have not seen it, watch it. You will have a peek at what Cambodia went through. Have you seen the movie Killing Fields? Toul Sleng was a high school converted by the Khmer Rouge into a prison and interrogation facility. Its administrator, Kaing Guek Eav or Duch is currently under trial by an international tribunal. The classrooms still have the beds and the torture instruments and the walls are full of pictures of the Khmer Rouge victims and how they were tortured. It is a very sad place to visit. There are many places to stay at all levels of budget. 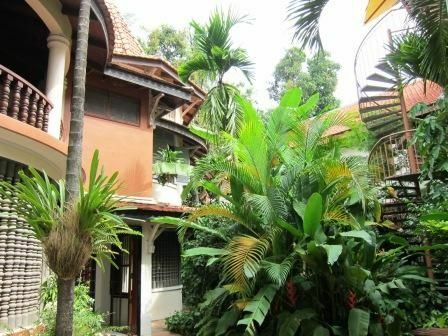 You can get good value for $20-40 a night or blow the budget in the 5 Stars like Sofitel, Inter-Continental and Raffles Hotel Le Royal, one of Phnom Penh's oldest. Golden Gate, a family operated hotel, is just one example of clean and efficient spots. Also check out the Frangipani. The other is Villa Langka. It offers great value for money as very good restaurants and bars abound in Street 278, 282 and the surrounding area. Those strange creatures, the international consultants cluster here in droves. There is Comme a la Maison close by for those who like French cuisine and pastry (baguettes to die for), Khmer Surin which will make you love local Khmer food. There are taxis in the airport waiting for you as well as tuktuks that you can rent. There are now many taxis operating in the city. TukTuks and motodups are still better options, though, as they give you a full view of the exhilarating life in the Penh's sidewalks. Motodups can be riskier but a lot cheaper. You can also rent a private car. Some tuktuk drivers also have cars that are for rent for the day or even half a day so if you want more comfort, take this. Hopefully it will not. Not on that scale but there have been other slaughters in other places since the Killing Fields. Yes, it took many years and so many testimonies. Hopefully, that kind of genocide never happens again. I am glad to see Phnom Penh, and hopefully the rest of Cambodia, is doing well. 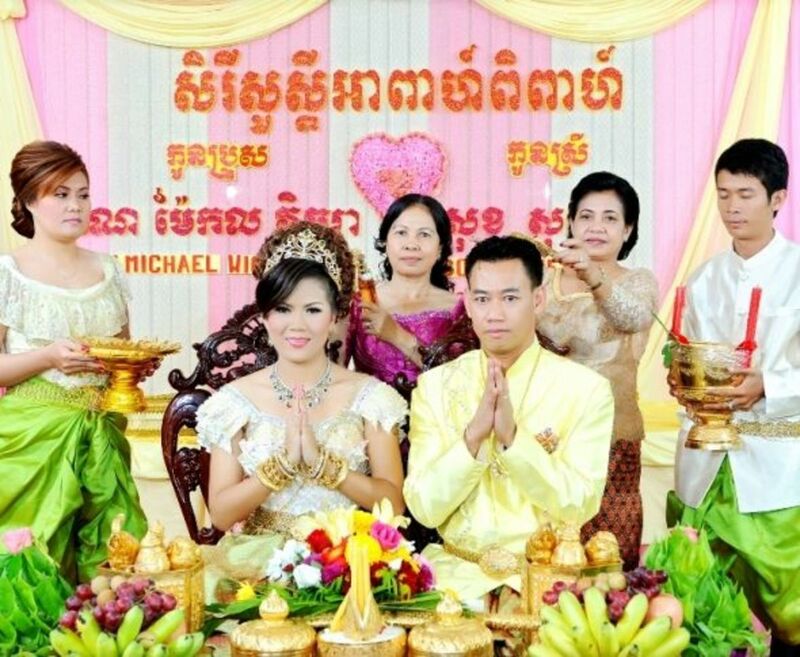 Kaing Guek Eav is serving a life sentence. Peggy, I have to be honest, I can't do cockroaches. They grow in the rice fields not the ones in the city, though. 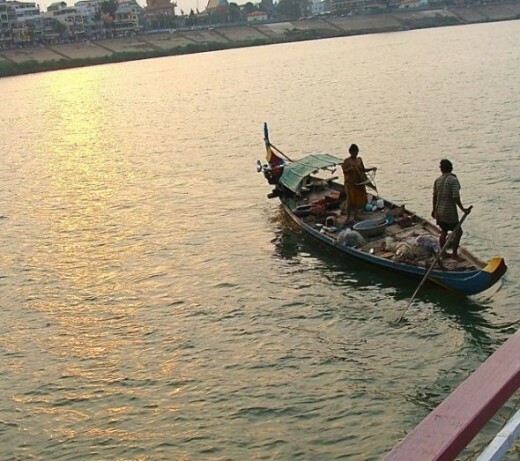 Phnom Penh is a nice city because of the convergence of 3 rivers. I would truly enjoy visiting Phnom Penh but will probably never get the chance to go there. So I really enjoyed your photos and descriptions of it. As to dining while in that city I might just skip the fried cockroaches. Ha ha! Fascinating hub. Sharing. I've never even thought to visit, but you make an attractive case for it, and I want to go. This looks like a fascinating place to visit. I would love the opportunity someday! Stunning lens. Pinned and blessed. This architecture and culture are marvelous. Thank you for great information, and the very good photos! I hope to visit some day, blessed! I have only been to Thailand and Viet Nam in that region of the world. I would love to go Phnom Penh, but doubt that I will ever be able to make the trip. Perhaps this lens was the next best thing. I really enjoyed the photos you provided. Thanks for sharing. This was a beautiful visit to Phnom Penh. I would love to travel there one day. Thank you for sharing! Phnom Penh is such a beautiful city. I would love to visit some day. Love the market photos, and the Royal Palace. Looks like a fascinating place for a vacation! So much beauty! aesta1, your lens captures the magnificence and splendor of your beloved Phnom Penh superbly. 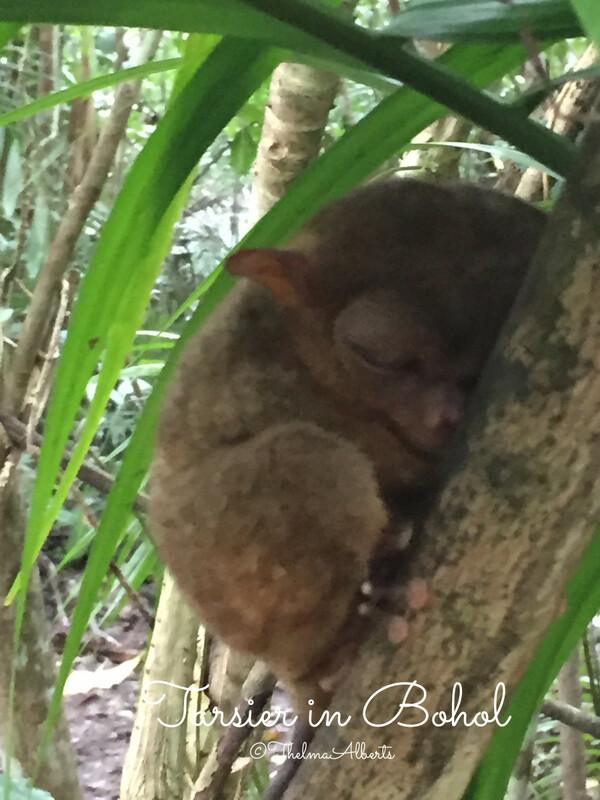 Thanks for adding the wonderful photos and videos( a visual treat)! I would love to visit Cambodia and dine on some authenic cuisine. Have a great week! yes, you speak french over there. Thanks for the in-depth glimpse! I've always wanted to visit Angkor Wat and one day plan to go but I see there is so much more to enjoy and will certainly need more time! Thanks again, loved it! Wonderful lens, I love all your photos and descriptions. I see you got a purple star, congratulations and well deserved! I've never been but it looks amazing. Perhaps someday, I'll visit. This lens has ben blessed by a Squid Angel. What magnificent beauty and congratulations on that also beautiful purple star. I would guess that to some, Paris could be thought of as the Phnom Penh of the west! Looks awesome, a place worth visiting. That was a great read! Thank you for sharing that. This is a place I'd love to visit and I want to go there even more now I've read this page and seen your pictures. 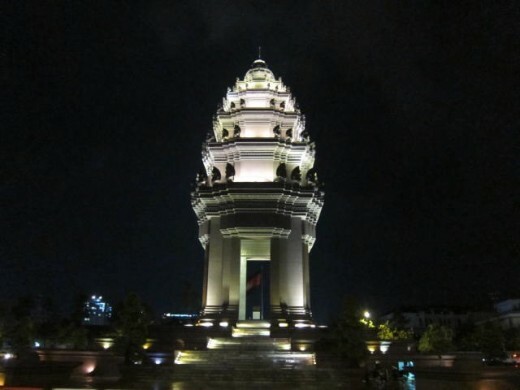 Phnom Penh looks like an amazing city with a fascinating history. Thank you for this exciting visual tour of Phnom Penh! What a great travel guide. I have not been to Phnom Penh but it looks lovely. The story of how it started with the statues is really neat! I heard so much about Cambodia from a friend. Your articles provide a better picture of Cambodia and what it offers!